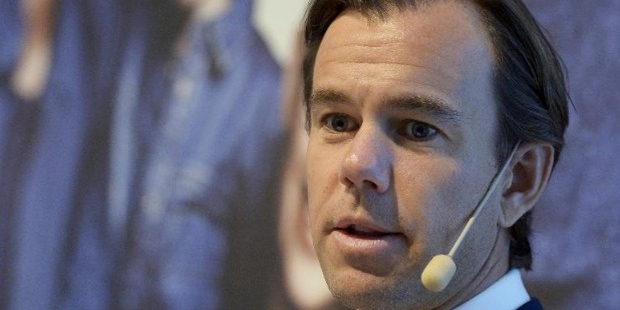 40-year-old Karl Johan Persson is a Swedish billionaire and a thriving businessman. According to Forbes, Karl is the 603rd richest billionaire in the world and the 15th richest man in Sweden. His estimated net worth is US$ 2.6 billion. Karl’s major source of wealth comes from H&M. Not too much is known about Karl’s childhood. However we do know that he is the son of Stefan Persson and Pamela Collett. His grandfather Erling Persson had founded Hennes & Mauritz (H&M). Karl graduated in the year 2002 from the European Business School in London. He majored in business and economics. In the year 2001, while Karl was still pursuing his graduation, he purchased an events management company. In the year 2002, completed his graduation from the European Business School, London. The events management business that Karl had purchased in the year 2001 had grown to become one of the leading events company in Scandinavia. In the year 2007 Karl had successfully sold of this events management business to MCI. By the year 2005, Karl had joined H&M. Karl played an operational role in H&M. By the year 2007, Karl had gradually worked his way up in the organization and begun to play the role of Head of Business Development as well as Head of Expansion. Finally by the year 2009, Karl was appointed as the CEO of H&M and still continues to be. Karl’s father Stefan Persson is the richest man in Sweden and also plays the role of Chairman of H&M. Karl’s grandfather Erling Persson founded H&M in the year 1947. H&M is a multinational retail clothing company of Swedish origin. The company is well known for its fashion clothing for women, men, children and teenagers. H&M currently has over 3500 stores across 57 countries. H&M has also directly and indirectly employed over 132,000 people. In the year 1947, on the street of Västerås, Sweden H&M’s first ever store was opened. While pursuing his education, in the year 2001 Karl purchased an event management company. This event management business became the leading events company in Scandinavia. By the year 2007, successfully sold off the unit to MCI. In the year 2005, Karl joined the family business H&M. He began his career at H&M with an operational role but within four years time went on to become the CEO of the company. 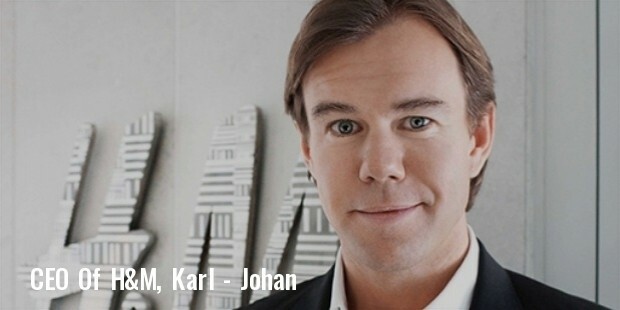 Karl till date plays the role of CEO and President of H&M, whereas his father is the chairman of the company. Not too much is known about Karl’s personal life. 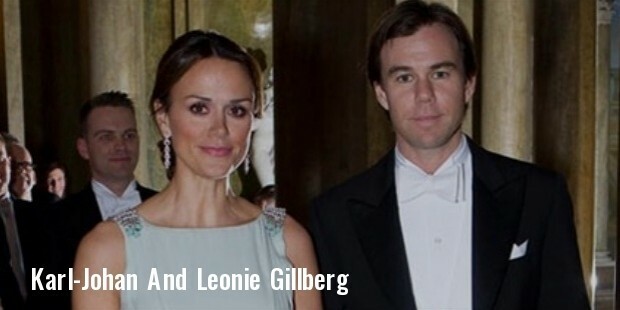 He is married to Leonie Gillberg and has 2 children from his marriage. He currently lives in Stockholm, Sweden and holds a Swedish citizenship. Karl was born on the 23rd of March 1975 and is currently 40 years old. Karl has a brother, Tom who currently resides in Sweden and works as a movie producer. Tom completed his education in London from the Met Film School. Karl has won no awards.